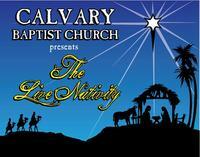 Each year, Calvary hosts a Live Nativity. The Nativity is always on the Saturday and Sunday before Christmas. 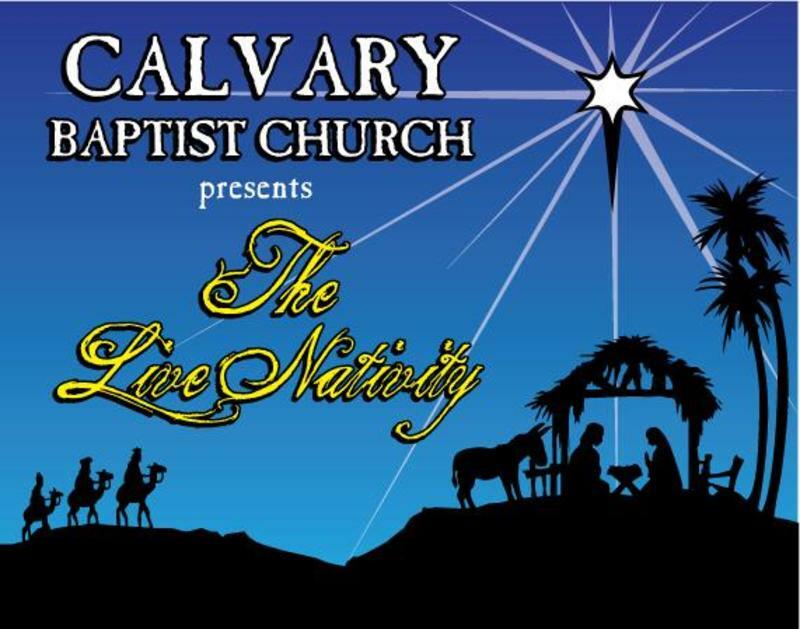 The Nativity starts on Saturday evening, and it continues on Sunday evening starting at 5:30 p.m. and going till 9:00 p.m. each evening. This event has been going for 24 years now. The scenes depict every aspect of the life of Jesus Christ from His birth to His resurrection. This event is open to the general public and is free of admission.